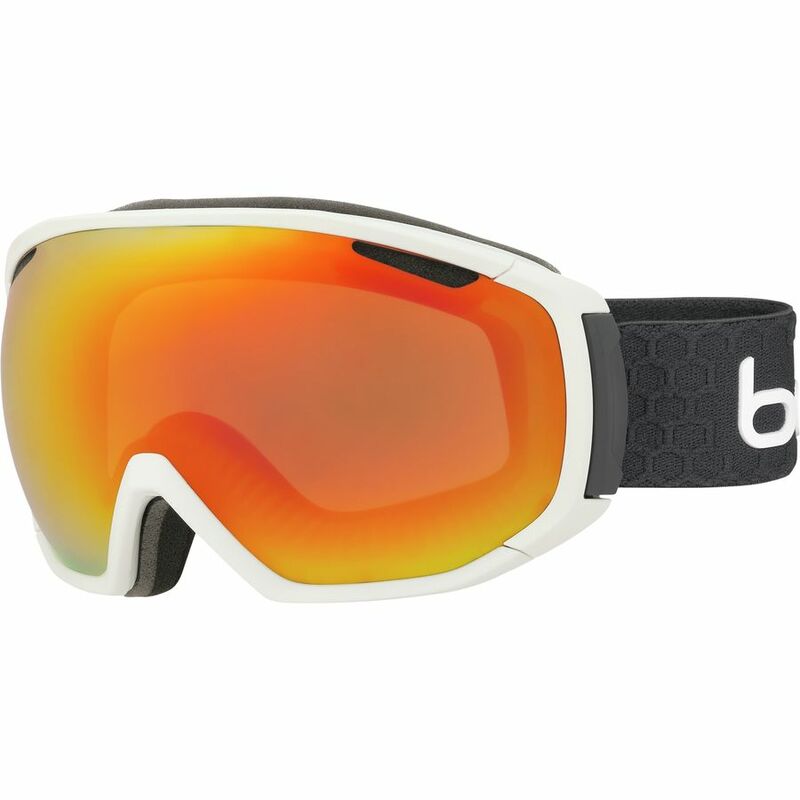 Bolle claims the Tsar fits every face, due to what they’ve deemed “B-Flex Technology,” a ribbed internal frame that flexes based on strap pressure and forms foam to the facial shape. 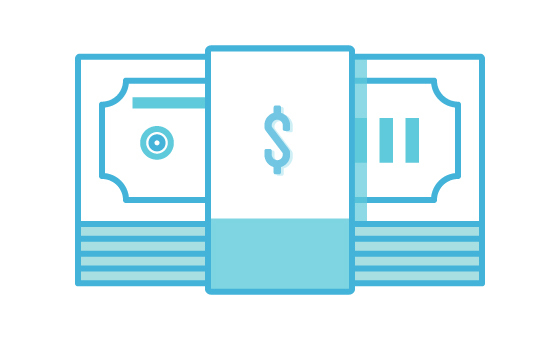 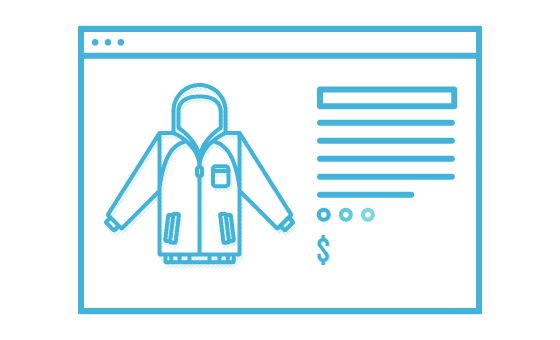 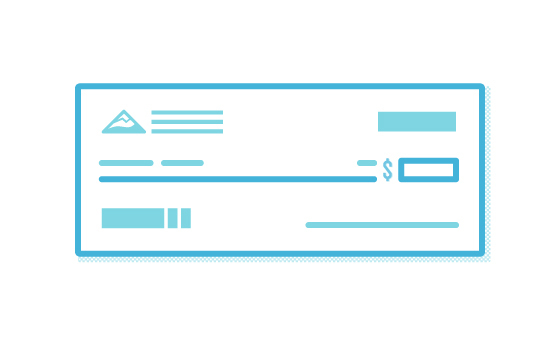 Testers are amped to put those claims to the test early this winter, as unpredictable goggle fit is the primary reason the purchasing process is so persnickety. 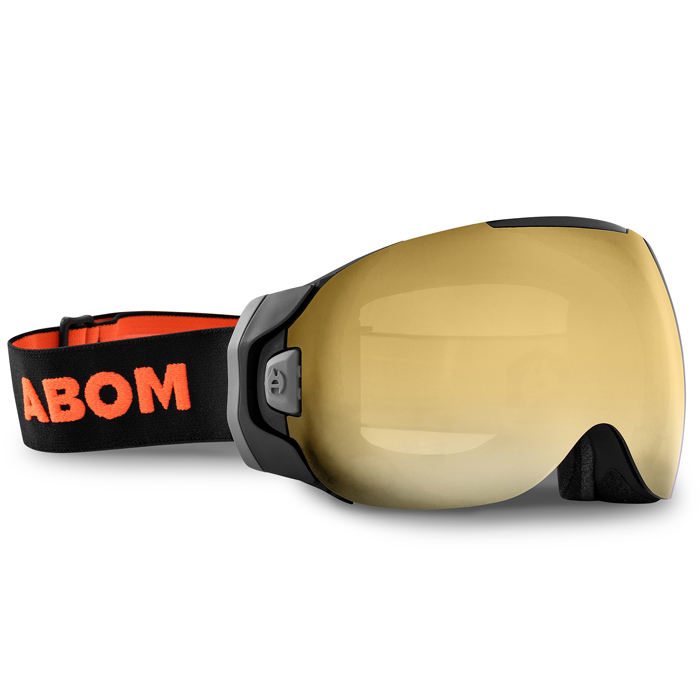 If Bolle’s able to fill this gap in the market, these just might be the best goggles to buy for someone as a gift, or to get for yourself online if you don’t have the chance to try them on in person. 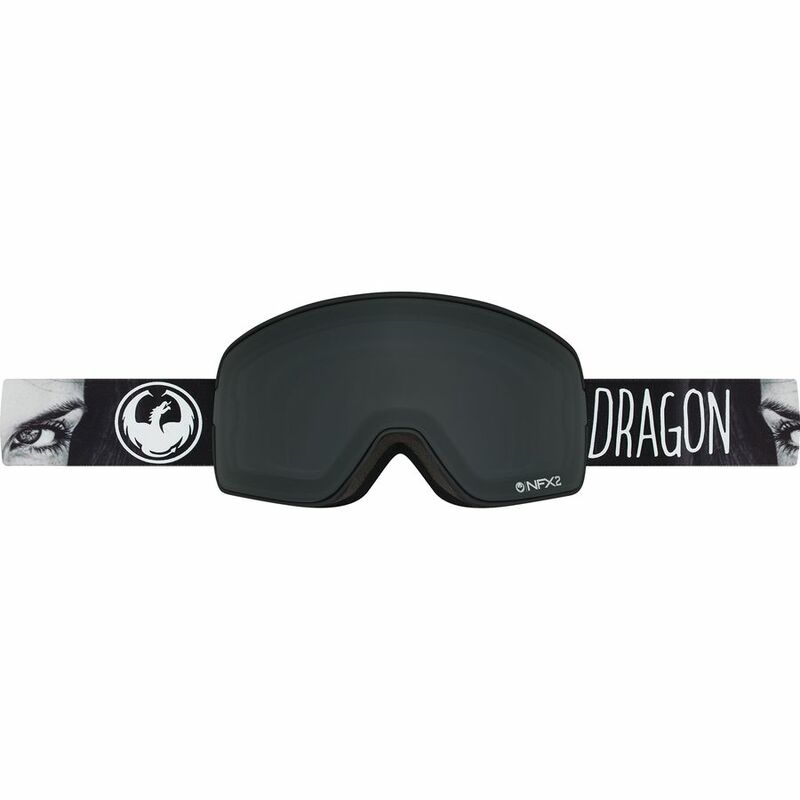 Aside from fit, other key features are a fog-free ventilation system and a photocromatic spherical acetate lens that adapts to light conditions. 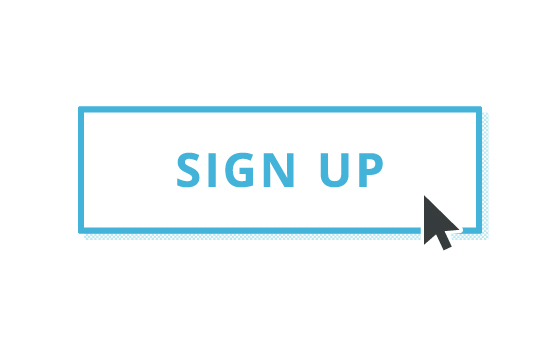 If you’ve already got a Bolle helmet or you’re in the market for a compatible set, the Tsar might be the pair you’ve been looking for. 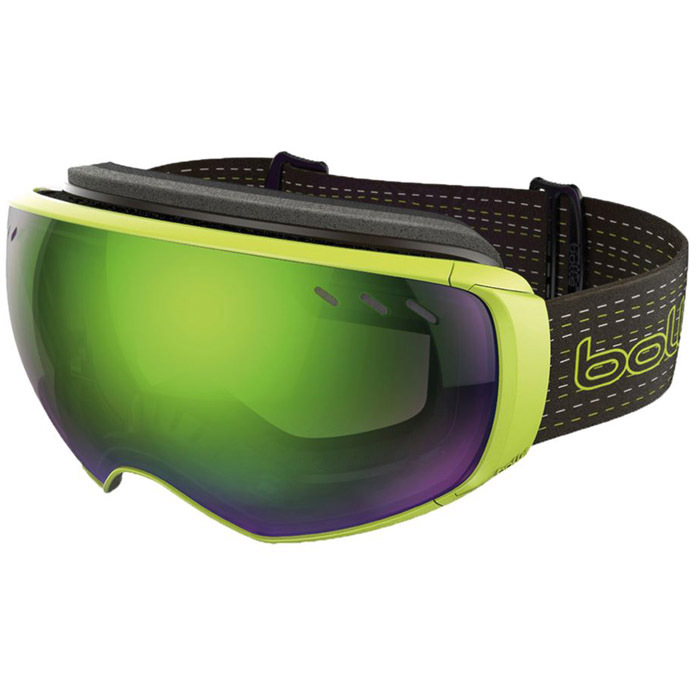 Why We’re Stoked: B-Flex Technology may very well be a game changer in goggle fit. 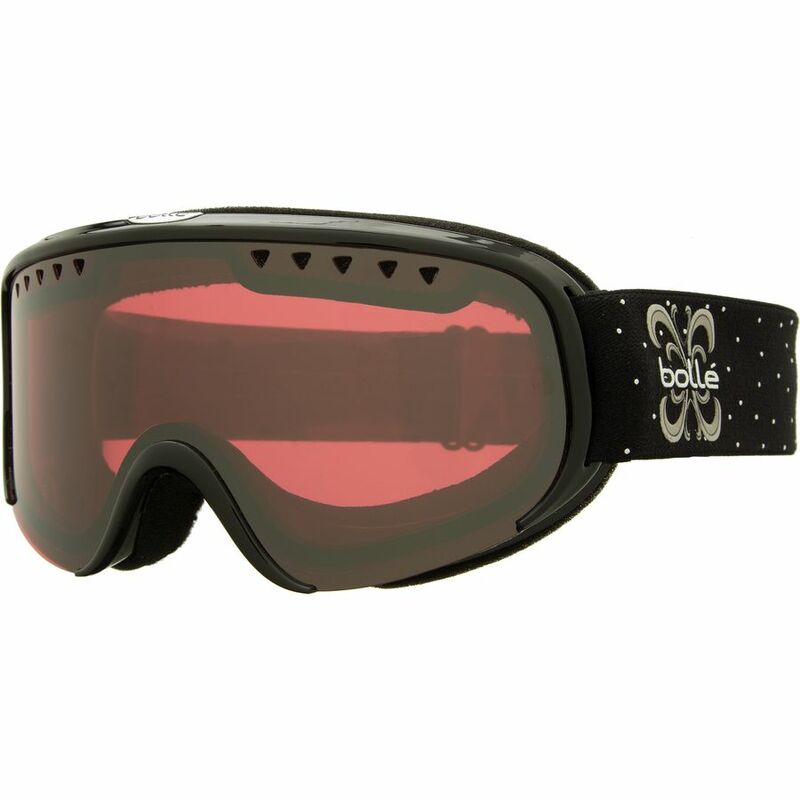 Bolle Tsar just might be the best goggles to buy for someone as a gift, or to get for yourself online if you don’t have the chance to try them on in person.